If you are ready to smile more confidently, St James Clinic team has the premier solution in dynamic porcelain veneers. With porcelain veneers, you can finally be proud of your smile. These thin, but durable porcelain shells effectively cover the front surface of your chipped or flawed teeth. 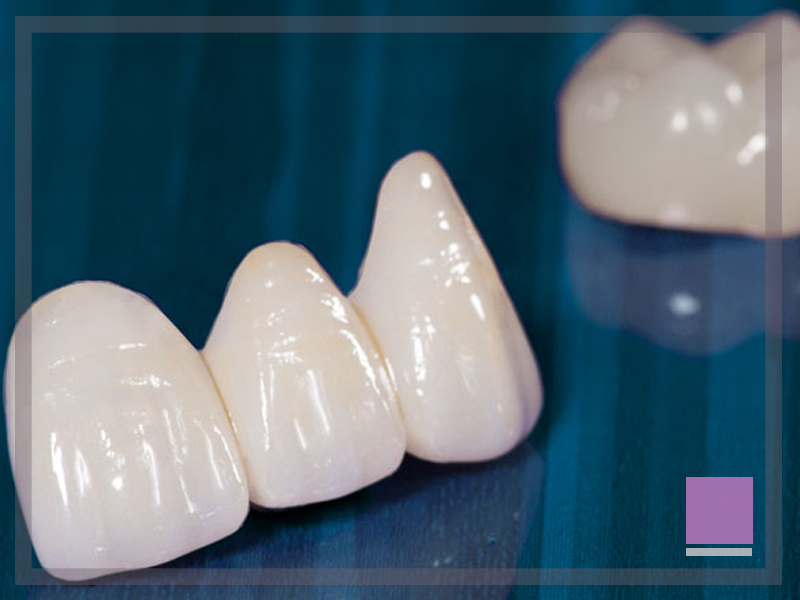 Porcelain veneers are available in a wide array of types, which means there is a perfect porcelain veneer for you. St James Clinic will match the veneer’s shape, size, colour, and texture to your natural teeth, which means the veneer will blend in perfectly to create a more gorgeous smile. Whether you have chipped, discoloured, cracked, or misaligned teeth, you no longer have to live with a less than perfect smile. Veneers are a thin layer of tooth-coloured material, made of either porcelain or composite. They can be directly placed on teeth that are chipped, discoloured or misaligned, or where the enamel is worn, to improve your smile’s appearance.